Once again…. 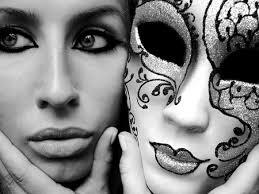 A splendid piece…..
We all hide behind a mask, but it’s when we decide to remove it is what counts. Pain, suffering and love all go hand in hand. Wow, great writing… invigorating to read…for some reason..
Life is a journey with a lesson that passes by…. Exactly what some of us are going through Bro. You’re going places In Shaa Allah. I am sorry for your misfortune, you are in my prayers. story line is beautiful but story telling needs refurbishment! Great writing… It’s like pouring out all the pain inside your heart onto the paper.. The Lion King is still hands down one of my favourite films! I thought this was actually a poetry, but then I read it again, and I was like, ” No, stupid.” Nice story by the way and thanks for liking my post! I appreciate it! !